You Save $5.56 by purchasing this kit rather than buying the items separately. 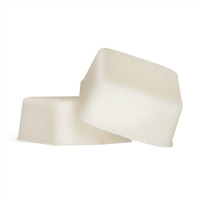 Sugar, Cocoa Seed Butter, Sorbitol, Propylene Glycol, Sodium Laureth Sulfate, Stearic Acid, Lauric Acid, Water, Sodium Hydroxide, Glycerin, Titanium Dioxide, Fragrance, Lavender Flower. 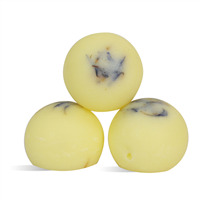 View the Chocolate Lavender Bath Melts Recipe for detailed instructions on making this project. 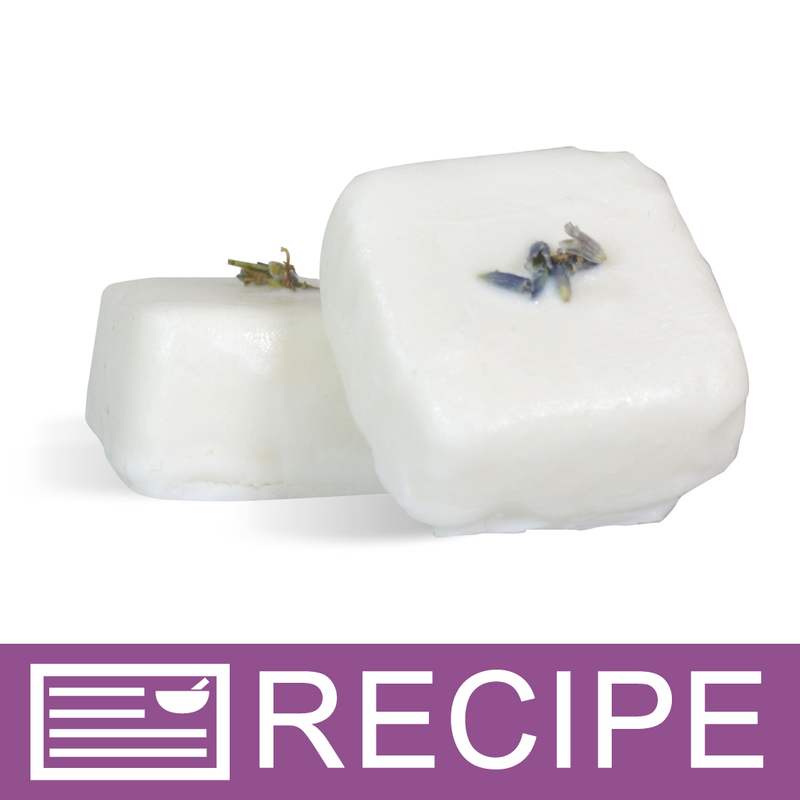 "I love the detergent free soap bases, can you substitute one of these in place of the 1 pound soap listed in the recipe?" Staff Answer Yes, you can substitute another soap base in this recipe.